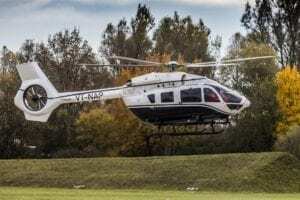 Sikorsky’s U.S. presidential helicopter replacement, the VH-92, is scheduled to make its maiden flight this summer under a plan to replace two legacy fleets of “white top” VIP rotorcraft. Three years into the Naval Air Systems Command program, Sikorsky has delivered two engineering development model aircraft and is ahead of its contractual schedule, according to U.S. Marine Corps Col. Robert Pridgen. 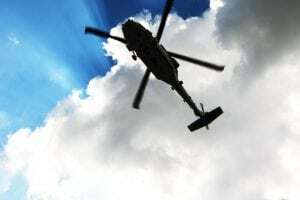 “I’m looking forward to seeing this thing break the surly bonds this summer,” said Pridgen, head of Navair’s Joint Presidential Helicopters Program Office (PMA-274), during Navy League’s annual Sea Air Space conference south of Washington Tuesday. 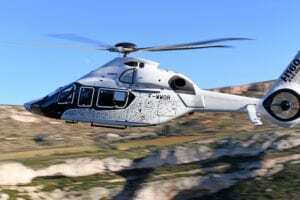 Once it achieves first flight, the first engineering development model and a second are to undergo a year of manufacturer qualification testing. 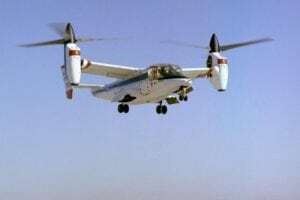 Only then would the Marines get their hands on the aircraft;that is scheduled for mid-2018 at Naval Air Station Patuxent River, Maryland. 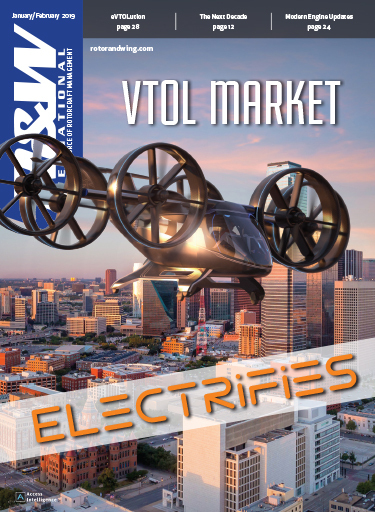 A milestone C decision to begin low-rate initial production is expected in fiscal 2019. The USMC plans to declare initial operational capability in fiscal 2020 with four aircraft, crew and necessary spare parts, Pridgen said. 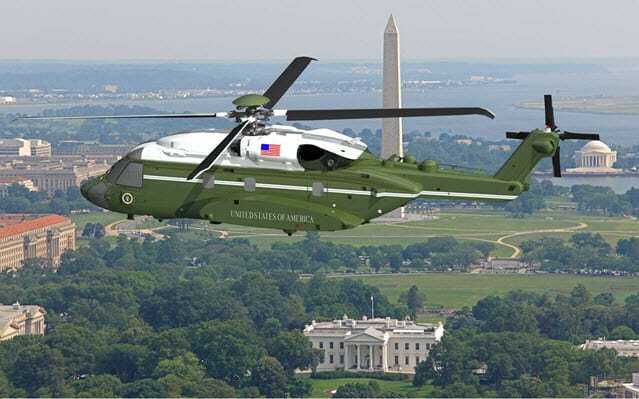 Based on Sikorsky’s S-92, the VH-92 will replace the 11 Sikorsky VH-3D Sea Kings and eight Sikorsky VH-60N White Hawk that Marine Helicopter Squadron One (HMX-1) operates as an executive rotorcraft fleet assigned exclusively to the president, vice president and other heads of state. 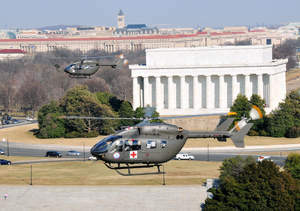 “Once this lands on the South Lawn, you won’t see any more H-3s or H-60s. This is 'the' aircraft,” Pridgen said. The Marine program of record is for two test and 21 operational aircraft. The first four are under construction and the remaining 17 are to be procured over a three-year period beginning in fiscal 2019. 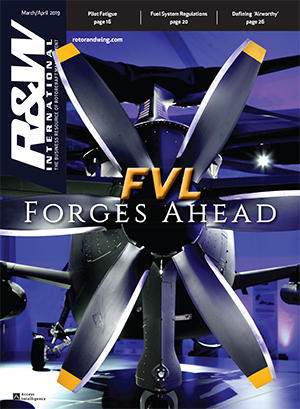 Because the S-92 already has FAA certification, the VH-92 only will have to prove its airworthiness in the Marine Corps’ required configuration before it is cleared for service. Pridgen said retaining that FAA certification was key to keeping the program on schedule and budget. 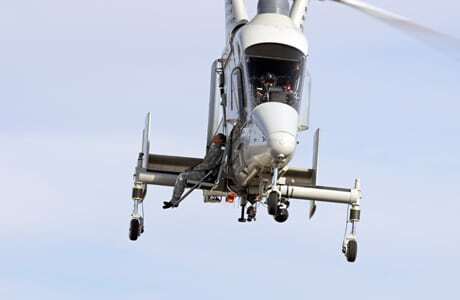 Major aftermarket modifications to the basic S-92 include installation of communications equipment that meets government specifications and survivability enhancements. 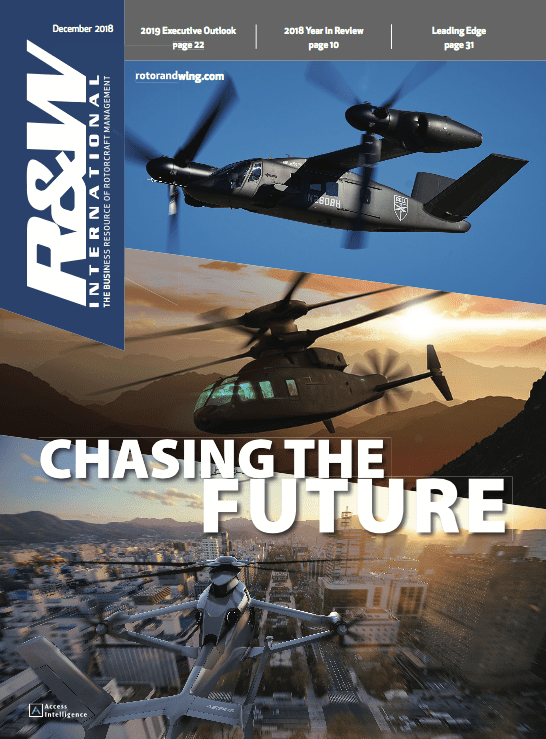 Sikorsky expects to be able to integrate those systems and install the executive interior while remaining within the FAA-certified weight limits and Marine Corps lift, speed and range requirements, Spencer Elani said. 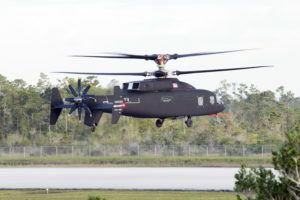 He is the VP for the VH-92A program for Sikorsky parent Lockheed Martin. 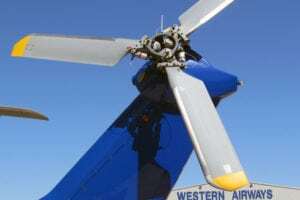 Sikorsky has been able to increase the maximum gross weight at takeoff from 26,500 pounds to 27,700 pounds while building in margin for growth in power generation, Elani said. This report originally appeared on Defense Daily. It has been edited for style.